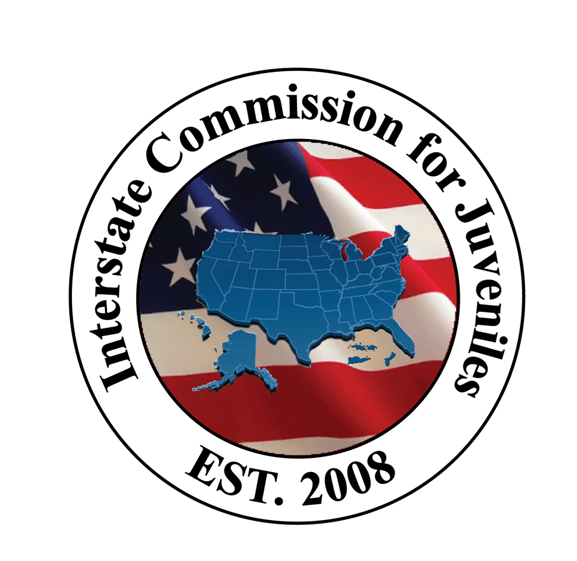 Next, the Sending State’s ICJO has 30 calendar days to submit reporting instructions for the juvenile. On the 30th calendar day, the Sending State’s ICJO receives an email to alert them that reporting instructions are due. After they send the reporting instructions, the Receiving State’s ICJO completes the workflow.